When deciding to take this site over after the previous owner had decided to let it go a few of us discussed what was the best way to revive it and based on having very little time ourselves, how to make it thrive. There are plenty of sites and Facebook pages that only allow their administrators to post pics, updates, reviews, videos, news, information, etc. and we did not want to be just another one of those. So, we decided to make it a community type site where EVERYONE can post information and news, etc., about Alex and his projects; past and present. There is a broad range of fan participation online already encompassing many different personalities and opinions so we thought why not try to bring some of that flare here. Have you ever wanted to write an episode review, post a fan pic, share a detailed opinion of a recent event, share your story of your own Alex encounter, write a poem or some sort of Alex creative, etc… but did not have the time or know how to run your own site? Now you can and you don’t have to worry about getting visitors to read it, we will take care of that over time. Do the above and your posts will be approved and shared with ALL. Since it seemed a shame to let one of the oldest Alex fan sites with such rich history vanish, we took this on so we appreciate what you can do to help. Realizing that most of the visitors have gone elsewhere to get their Alex rush, this is an experiment we hope works. If you are still here, please help us out and spread the word. 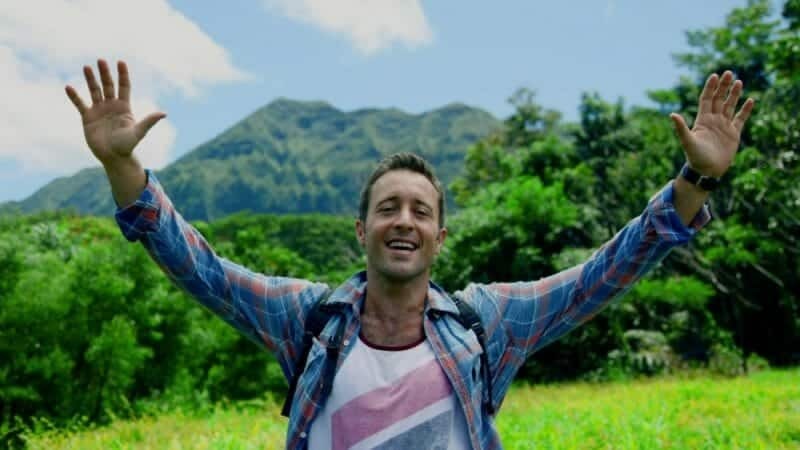 We will do our best to make this a fun, informative, fair, respectful community for Alex O’Loughlin fans worldwide. Let’s ROLL. The owner of the aolintensestudy account above always posts what is fact as is in their latest post. So I’m curious about your statement, “based on where this conversation will probably go . . .” Since everything was factual. So why should it be in the rumor gossip section? I understand the need to make sure people are legit, but running people away like Lizzie leaves me concerned, although I do look forward to you keeping this website current, fresh and up-to-date. Welcome. As for Lizzie, after reading through the comments, she has “left the site for good” at least two other times which had nothing to do with us so do not be too concerned. Hope that clarifies, otherwise email us and we can discuss further. Also based on how you took our comment, we will edit it slightly so no one else will do the same. Thanks for pointing that out. Based on where this conversation will probably go on this site, please move it to the Rumor Mill- thank you.